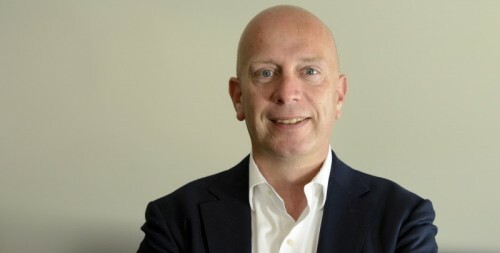 Eneco Group launches new business unit that focuses entirely on innovative energy projects, partnerships and collaboration with energy startups. With the creation of Eneco Innovation & Ventures, the company wants to accelerates the transition to a sustainable energy supply. Responsibilities of the new business unit include collaboration with young partner companies such as Nerdalize, Peeeks and Sustainer Homes and the international introduction of the smart thermostat Toon® together with partner company Quby.